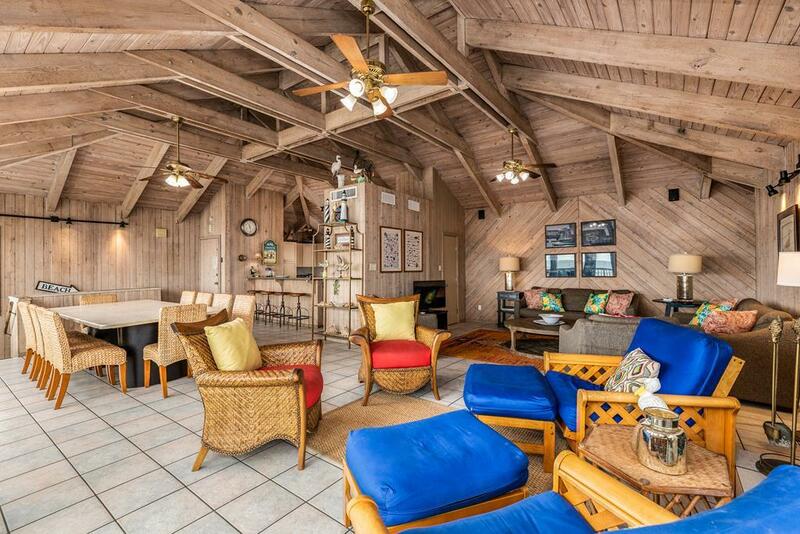 Beachfront Gulf views, an elevator, reversed floor plan & 4 king bedrooms! 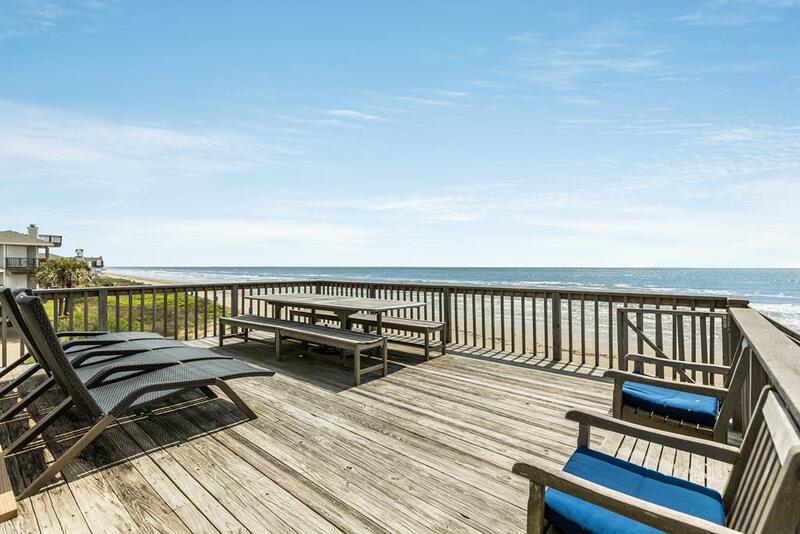 Perfect for large family gatherings, the open concept on the upper level of this enormous vacation rental features a wall of windows showcasing the expansive view of the Gulf of Mexico and multiple seating areas. A well-equipped kitchen makes meal prep a breeze, and the large dining table and breakfast bar accommodate your family or friends easily. 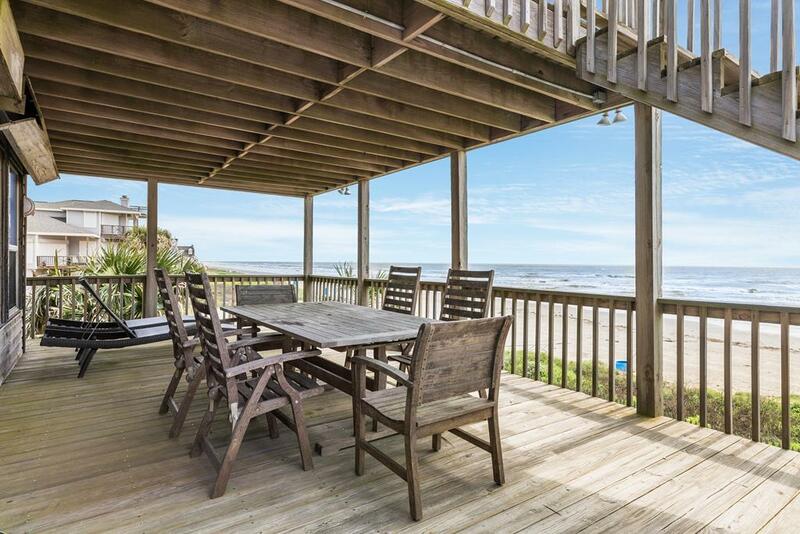 When you can no longer resist the call of the sun you can step out onto one of the two levels of deck - or enjoy the shade of the covered sections while watching the kids on the beach! This house is in excellent location for a get together where large living space e allows to hang out and five bedrooms are all on second floor. It is great house for family or close friends. We ate lunches in restaurants ~ 7 to 10 miles away at East end, had dinner catered. Breakfast was cooked in house. 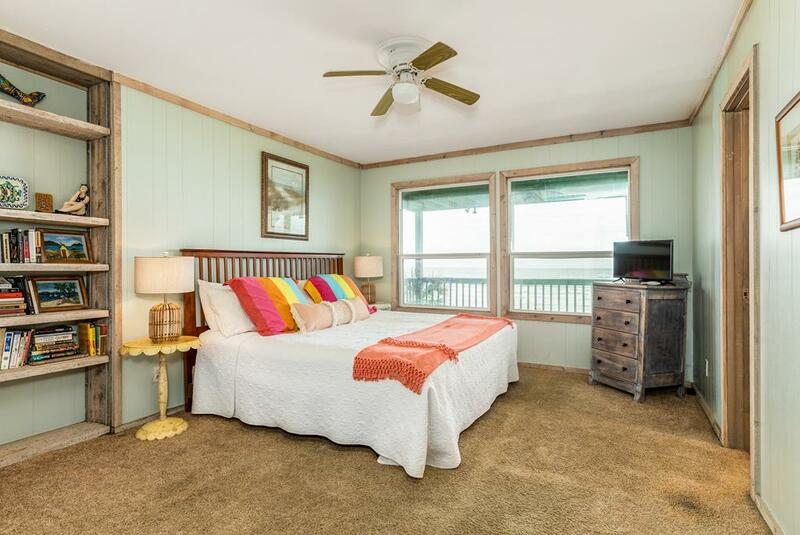 This an older property that is located on the beach that accommodates small kids going to the bathroom, going inside for naps, lunch and leisure. 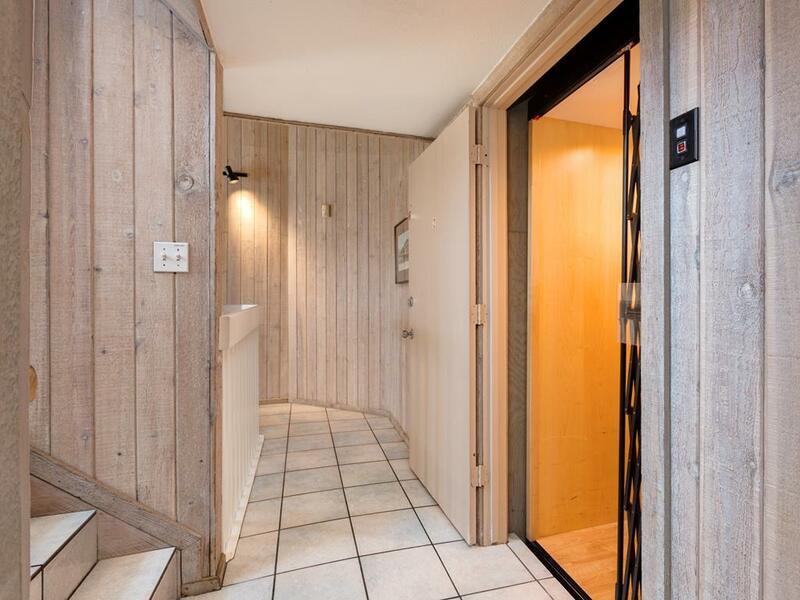 The house includes an elevator that accommodates the elderly. 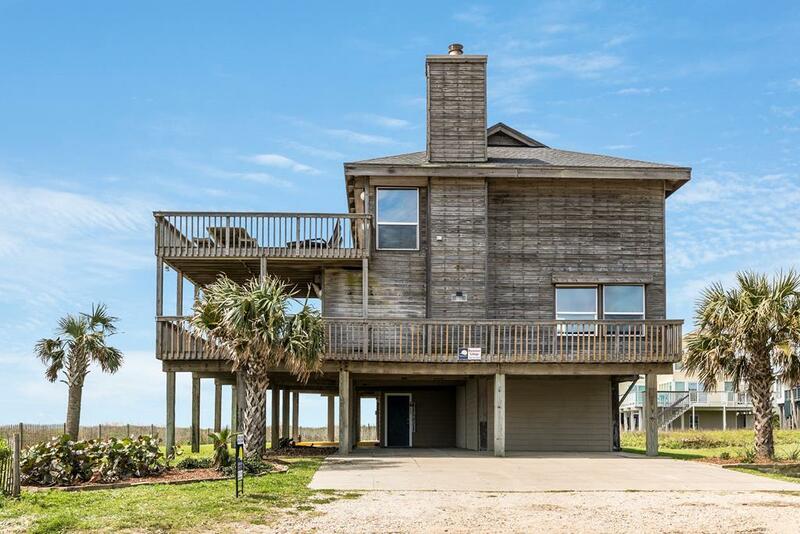 The house is located next to a public beach access and tends to have more cars parked next to the house on the weekend. 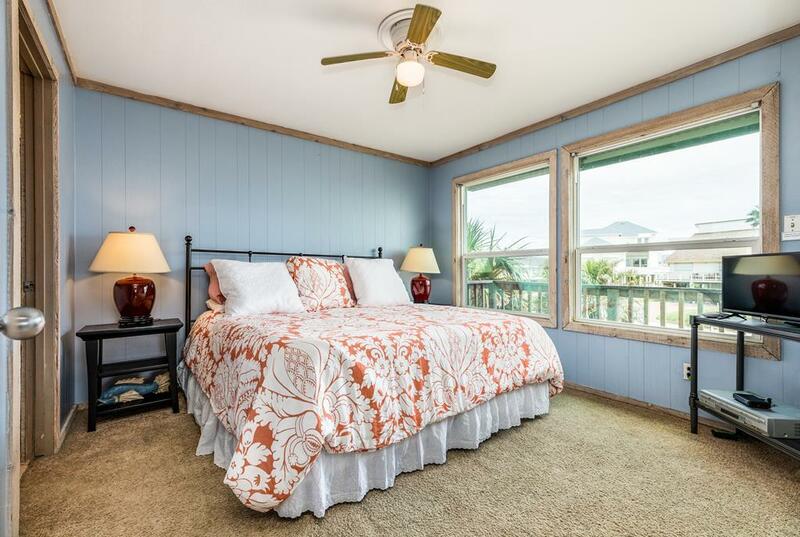 Located right on the beach, Buccaneer Cottage is a wonderful beach home for families! Nine adults and six children, and we had plenty of room to relax and enjoy each other. We created many wonderful memories which will last a lifetime! Great house for large groups. Roll always allow you to customize sleeping arrangements. Comfortable living/dining area for our group of 14 adults. Excellent location. Very nice property. Master suite and dining area are focal points of the interior. 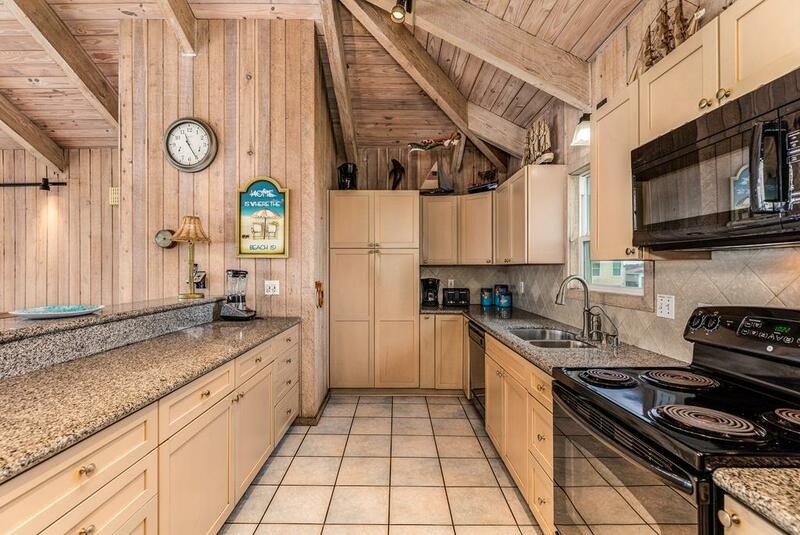 Nice accommodating kitchen and great view from the deck and master bedroom. 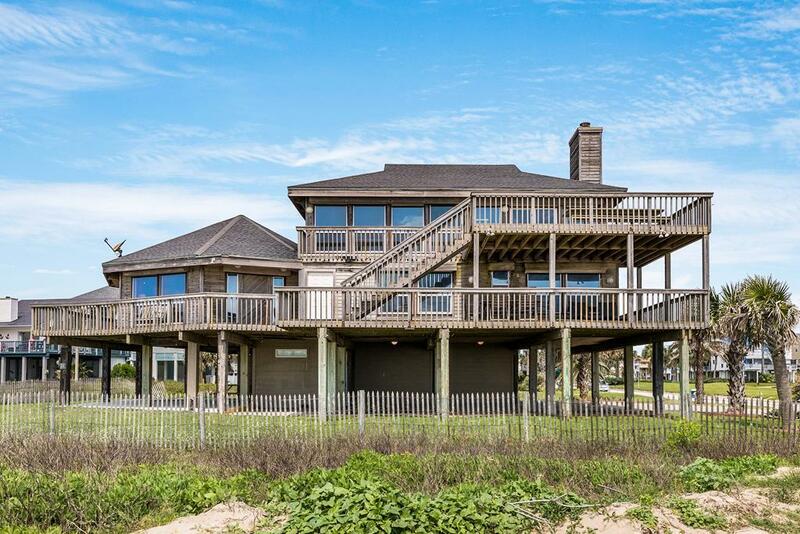 Great beach house for large family vacations. 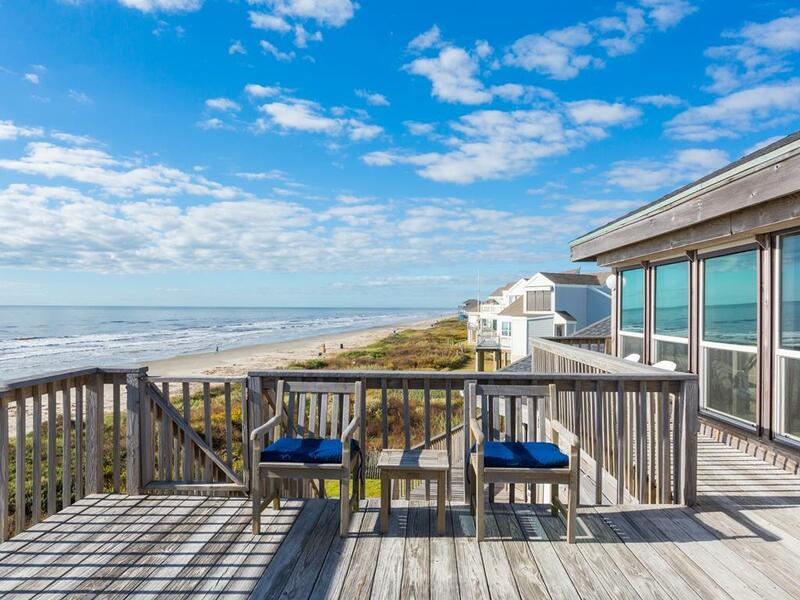 Beach access is easy as the house is beachfront. 3rd and 2nd floor decks have great views. We had two elderly people who required an elevator...and this house has a really nice one! Kitchen and dinning room area accommodate large groups really well. The house does need some minor TLC and updates, but those are small things considering the overall experience. This a great place for families to stay, especially older family members, since it has an elevator. You made my 91 year old mother very happy with her stay. The elevator was a great amenity to have. Our family reunion was a total success. Thank you so much for attending to all our needs. Great property for large family or group. Perfect location on the beach. Love the large outdoor table for meals that will hold 14 people. This was everything we expected and more! Lots of space. Great views. Would definitely rent this property again. My 89 year old mother loved being able to use the elevator and spent a lot of time going between the hanging swing out side and sitting in one of the lounge chairs on the upstairs deck. The young adults in our group really enjoyed using the wifi and being so close to the beach. 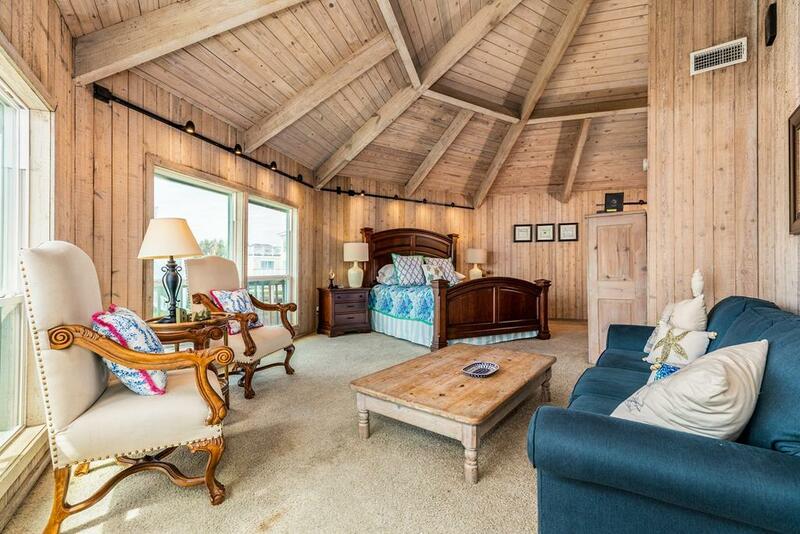 The master suite was beautiful and so spacious. Our entire family hopes to come back next year. This is a great property for families with children because of the location to the beach. The 13 of us enjoyed eating all our dinners on the upper deck at the large table. This is a great house. The location and layout are wonderful. The views are beautiful. 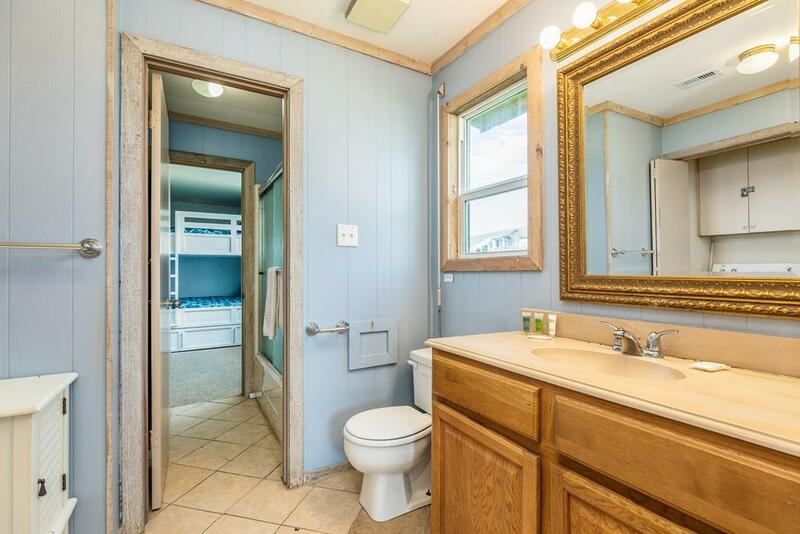 We were having a family reunion and rented another house "Just Beachy" nearby and they worked really well together. Overall a very well maintained and comfortable home. With a newborn, it was nice to have the master set back from the other 4 bedrooms. The king beds were a bonus, and the full bunks were not as small as I was anticipating. The living and sleeping areas were on separate floors, which was great since we had 2 little ones sleeping downstairs. There is a gorgeous table that fits a large crowd. 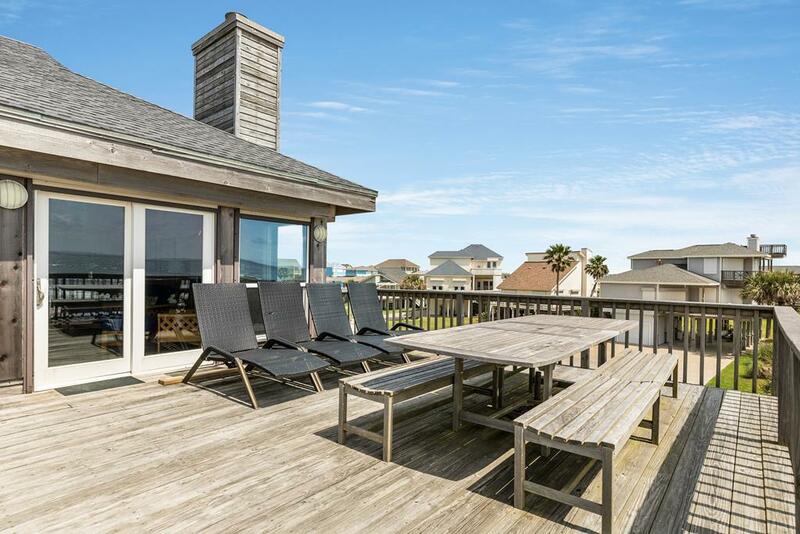 The house has 3 decks, bottom deck with outdoor shower and a swing, 2nd deck which is under the top deck so it is completely shaded, and the top deck with 2 tables and lay out chairs. My only reservation of this property is that there is no private direct route from the property to the beach. Right outside of the house is a communal beach entrance. Although nice and convenient to the beach, at times it became extremely crowded with several cars and traffic feeding through the beach entrance. Check in and check out process was nice and easy. Renting through Sand 'N Sea was an awesome experience. The agents were super helpful and the house was amazing. This is our 7th year to stay in Galveston, but our first time to rent through SNS. After this stay, I will only rent through SNS. They went above and beyond to make sure we got the most out of our stay! Bring cleaning supplies, trash bags, toilet tissue and bath soap. You will be provided with far less than you would at a hotel. Hello Lisa! Thanks for providing these helpful hints for future guests! Our welcome kit provides enough basic supplies to get you started, and we are happy to provide the Things to Bring list to each of our guests prior to their arrival. If you ever have questions about what to bring, just give us a call! Number of bathrooms ideal, all in working condition. Elevator a real boon for the aged. Proximity to the beach terrific. We had a large family get together and this house was perfect for the large number of us. The house was stocked with all the dishes and cook ware needed. A larger refrigerator should be there and not the smaller apartment type since this is a large home meant for large number of people and thus large grocery needs. The space for the refrigerator reflects this. The place was very clean and we did have to call maintenance and even being a July 4th weekend they had the repair people on site with in an hour. I would recommend this house for large number of people. Although only 4 cars are allowed we had overflow parking at Sand and Sea and it was not a problem. Very nice home and good customer service. This is a good property for a large family or gathering. It is well broken in, so no worries about our kids having to be hands off everything. 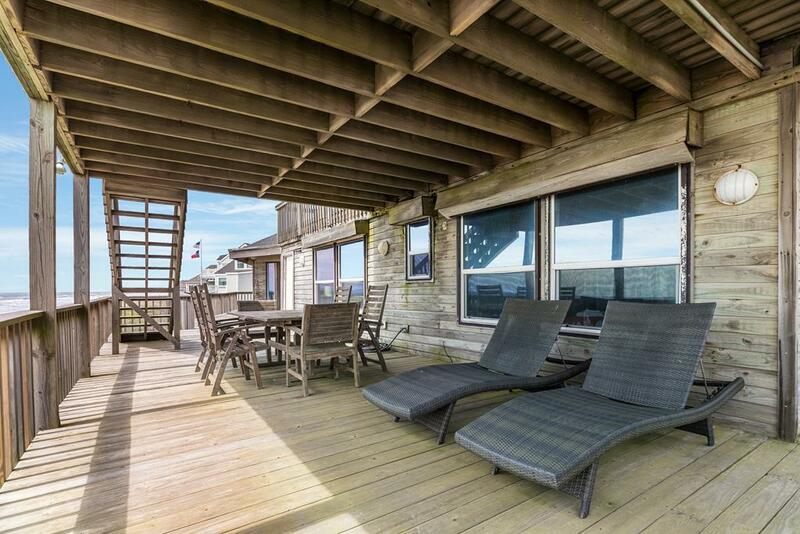 Great location right on beach, wonderful decks on 2nd and 3rd floors, large open living, dining, kitchen area. Comfortable home. Definitely beachy. We loved this property, right on the beach, well maintained, large enough to accommodate lots of people, nicely furnished. 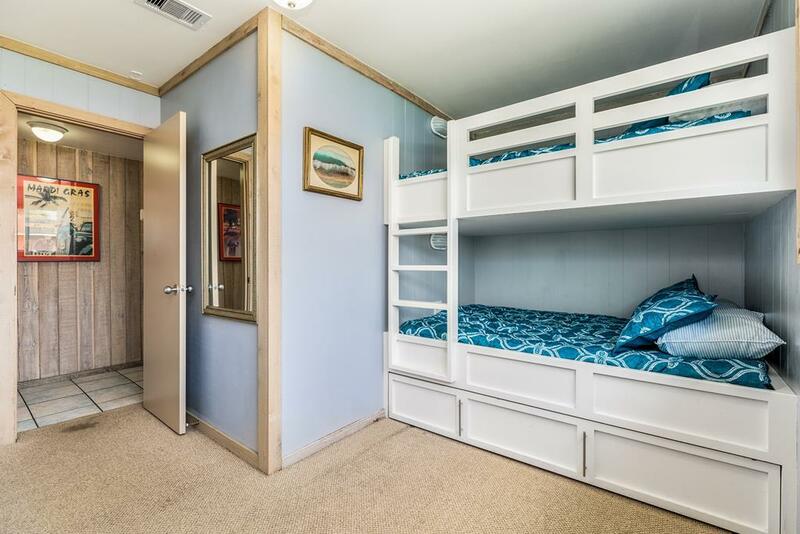 The only negative was the beds in the bunk room, not made for adults at all, need better mattresses and some work on the beds, probably fine for little kids. Nice house. Very roomy. 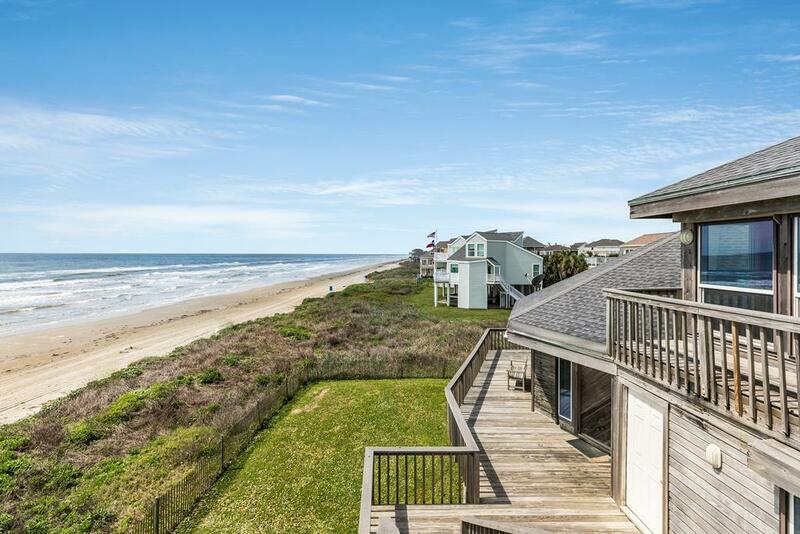 Great view and access to beach. The location is wonderful, and the house arrangement was just right for three families and 3 children under 4 yrs. old, with a grandfather who needed an elevator. This property is large, comfortable and the kitchen is fully equipped. Great property for a large group or for a small group wanting room to spread out. We loved our stay! The elevator was a plus for us since we have an adult child in a wheelchair. Also loved being on the beach for surf fishing! 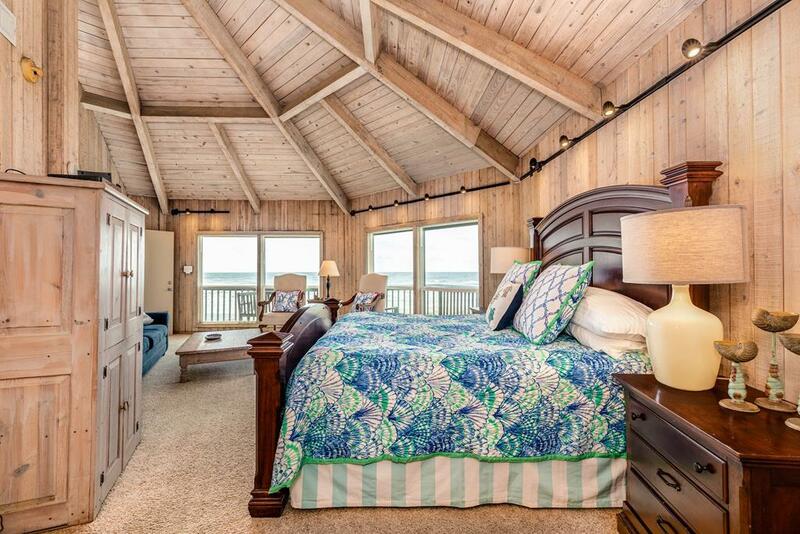 Gorgeous master bedroom, with a mattress beyond exceptional. Three other bedrooms very comfortable and well-appointed. The fifth, called the "bunk room" was scary. The third floor Great Room was, as described, great. (Wood should be provided by the owner for the fireplace.) The elevator made transporting luggage and supplies easy...the stairs are a bit hazardous. Would have appreciated a partially covered deck off the third floor Great Room. Overall, a comfortable house and a fine place for entertaining family and friends. 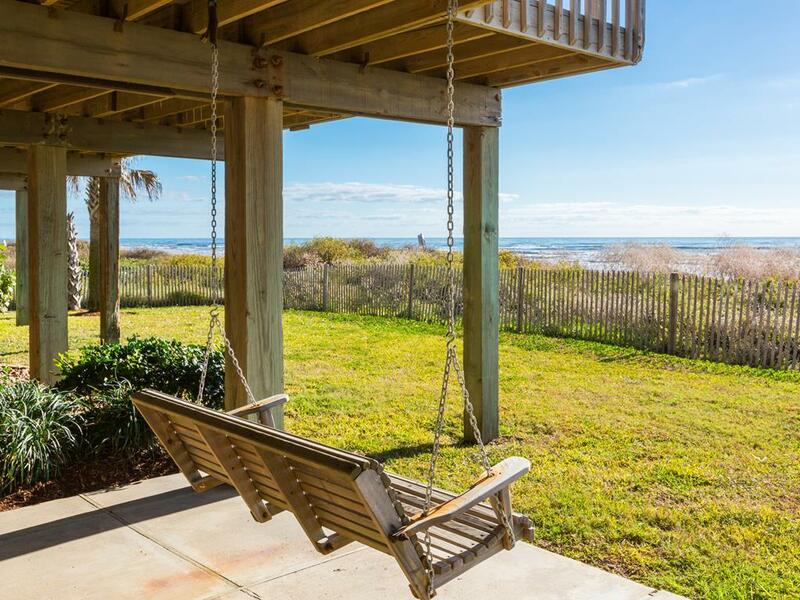 The location and view up and down the beach makes this home a good choice. The elevator is a plus for our family because of some mobility issues. 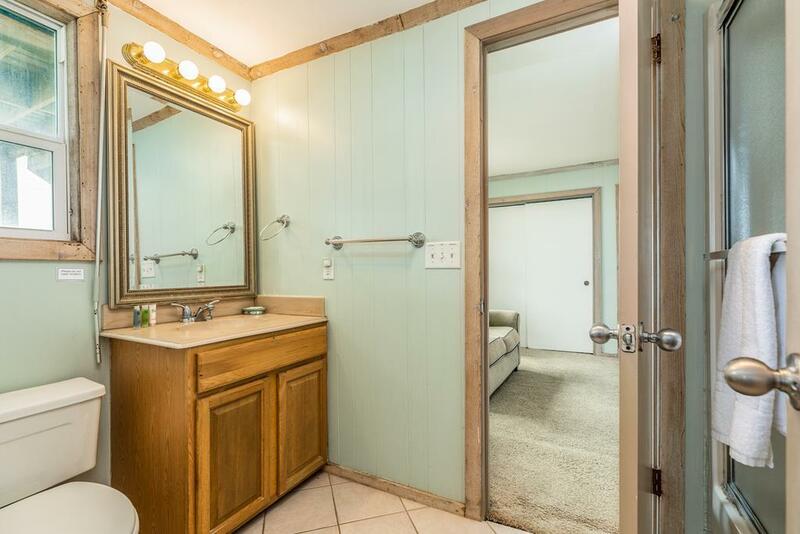 The bathrooms could use some updating but workable. Good hot water and the heating system is very good. Kitchen well appointed. We enjoyed the fireplace. Was a good choice for our family. Our only regret is that we couldn't stay longer. We had 3 young children with us and the proximity to the beach made the trips so easy! There was plenty of room for everyone to have their own space. The elevator is a tremendous help for moving in and out. We are already making plans for next year! Great and friendly staff. The house is in a perfect location! Floors and bathrooms will be ready for some updates soon, but didn't really bother us. Can't bet the views and other amenities! I would return in a heartbeat! We really enjoyed our week here. 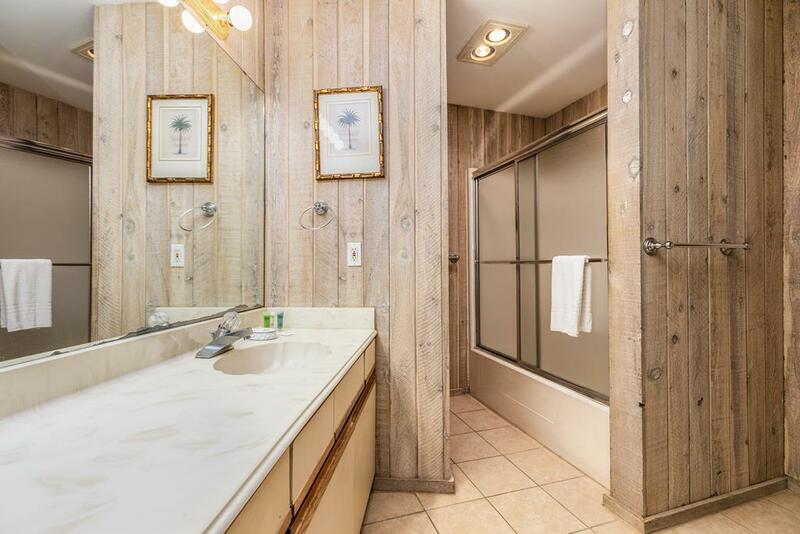 The bathrooms need updating but the location, size and other amenities e.g Elevator make up for the inconveniences of the glass shower doors in bathroom. Love the Master Bedroom just not the tub enclosure. Book early! 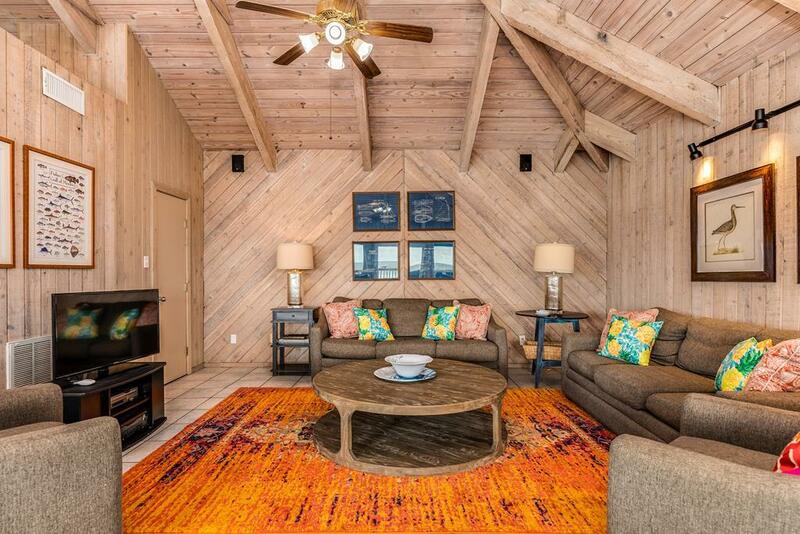 When we first spotted this property, we knew we had to reserve it for the next family reunion. I don't believe we realized how truly perfect this property was for our family until we arrived on Friday afternoon. The Company that we usually rent from was not as friendly and informative as this agency was. Sand N Sea agents were very knowledgeable of the property along with going over the top to make sure our stay was absolutely perfect. They definitely exceeded our expectations and we will be renting this property again on an annual basis. The beds were were very comfortable, but the bunk room is not meant for adults, it's very limited on space and hard for a grown up to access the restroom from the bunk room. This home was very comfortable for our large group (16 persons, ages 7 to 83), thanks to the bathroom on the top kitchen/living/dining floor. The bedrooms on the 2nd floor have conveniently located full baths, plus a bathroom to the hall for extra toilet use. The large table for 10-12 is great for eating and playing games. The two sofas and four large comfortable chairs worked well for relaxing and visiting. Bring your own favorite family and children games to play. The provisions for hosing off sand after being on the beach was very helpful. Access to the beach is wonderful, and we really enjoyed being able to watch from the decks to see family members on the beach. The elevator was a godsend to us because we had a person using a walker. Without the elevator, the many stairs would have been very difficult. The elevator was also great for loading in luggage and food. The refrigerator is medium size, although the freezer portion is adequate with ice maker. For a large group it would be nice to have a larger frig. The cupboard is nicely stocked for plates, bowls, glasses, wine glasses and cups. We had to buy food storage containers. This property was probably one of the nicest we have rented. The elevator made load in and out SO EASY we may never rent a different property. Plenty of parking, everything is solid, well made and beautiful. The house is very comfortable and the elevator makes it easy to move groceries and baby stuff in and out. There are several sitting areas which can accomodate a number of people. The outside deck is great with a large picnic table, we ate outside most every night. 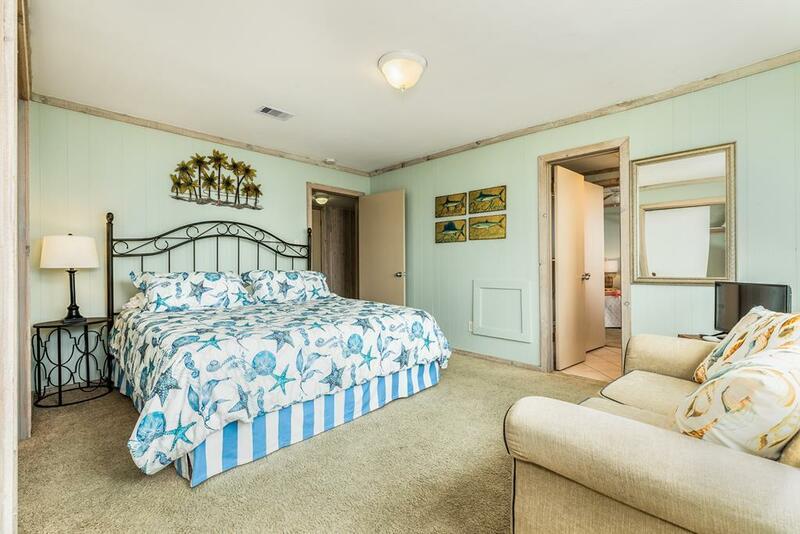 The master bedroom is awesome, large and comfortable. A good space to find solitude when you need it. 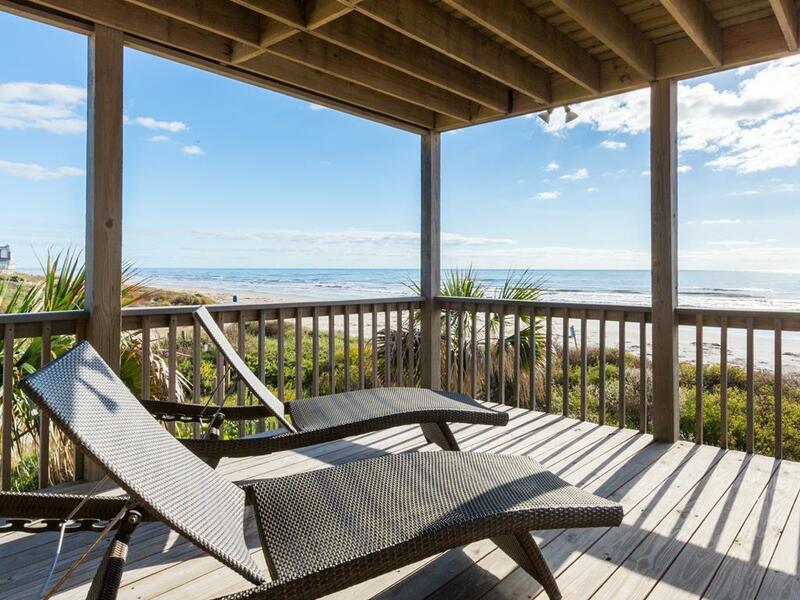 YOu can't beat the location right on the beach! We will be back. The House is amazing, The views and Beachfront vistas were awe inspiring.. We were raised going to Galveston every summer, and It was a perfect setting for my family to experience 4th of July holiday together, Plenty of room to get around, plenty of deck space for activities, and The ELEVATOR was so Convenient to have!! there are alot of stairs! and it seemed everything needed to go on the top floor, except for a bathroom.. We loaded groceries, luggage, ice chest in the elevator, skipping the stairs, it Even allowed my mother whom is in a wheelchair to come as well.. She couldnt have made it up the stairs.. OVerall great time, would def stay again!! When I first looked at this property March 2011 it was not in great shape. However, since then it acquired new owners and updates have been made and we were very pleased with the house. It also has three A/C units which kept all the zones cooled very well. We had a great time and we would definitely rent this house again. This is a lovely getaway for the family or if you catch up with friends. We rented this property now the second year and we love all the new upgrades. Would definitely recommend this property to everybody. You can have a relaxed time, while you watch our kids from the upper deck when they play on the beach. We will be back next year. It is like your home. It holds alot of people but you don't feel like you are on top of each other. The deck is child friendly for parents since it does not go down to the beach area. We had a great visit at Buccaneer Cottage. The location was perfect and the views were awesome. It was also nice because the neighbors weren't too close. We enjoyed the layout with the bedrooms on one level and the kitchen/den on the upper level. The deck extends from one side of the house to the other, and it has a nice patio table that was large enough to sit our entire family & friends. The beach was so close! 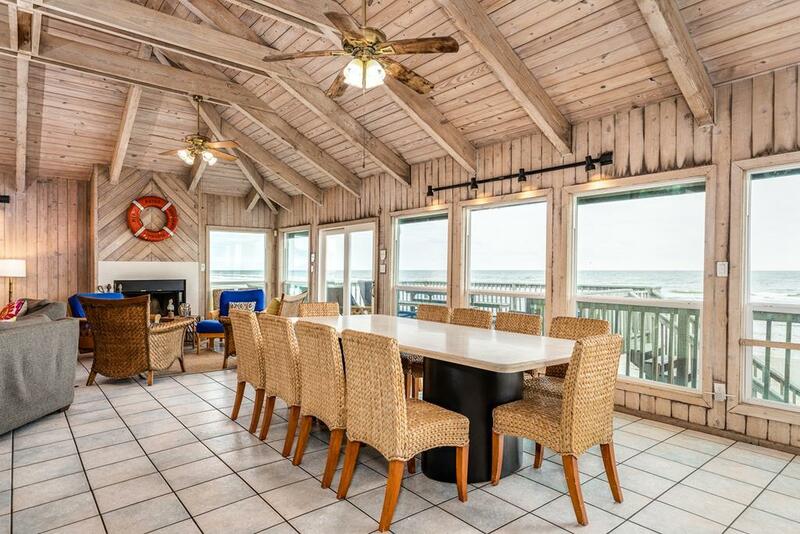 If the house had been closer to the beach, it would be called a boat house! We enjoyed our stay and hope we can visit again sometime soon. 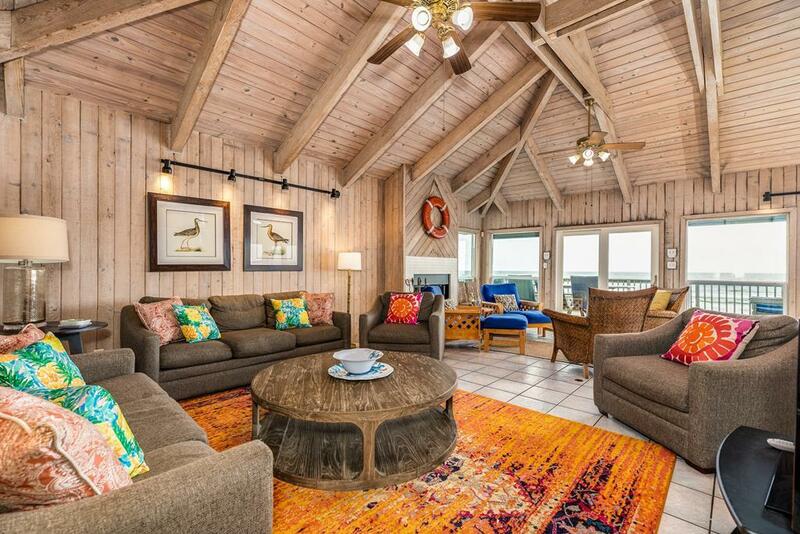 The Buccaneer Cottage is a very nice beach house. Bedrooms very nice and most of them have ocean views. 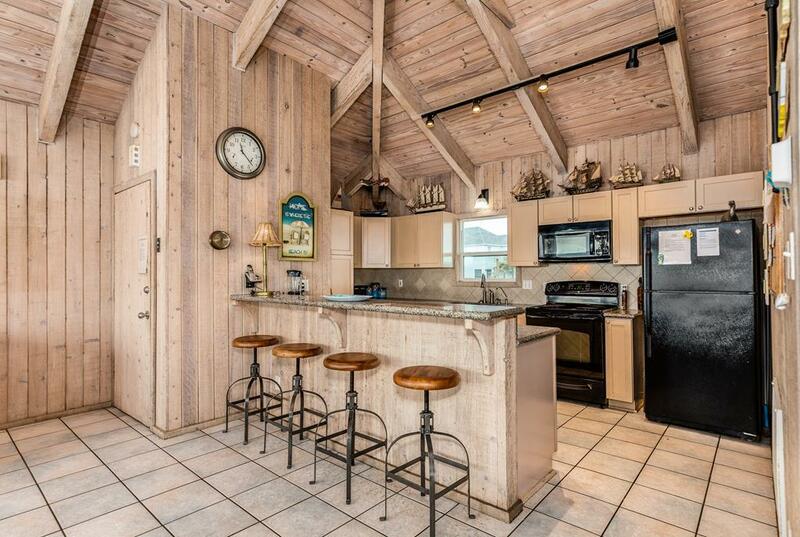 The Kitchen, dining and living area is very nice...again with nice views of the ocean and beach. One complaint is that all of the bathrooms are located on the 2nd level..it would be nice to have a guest bathroom on the 3rd level. GREAT LOCATION!!! We enjoy spending a lot of time under the house or on the decks and this property is very accomodating in that way. The beds are very comfortable...over all nice house. 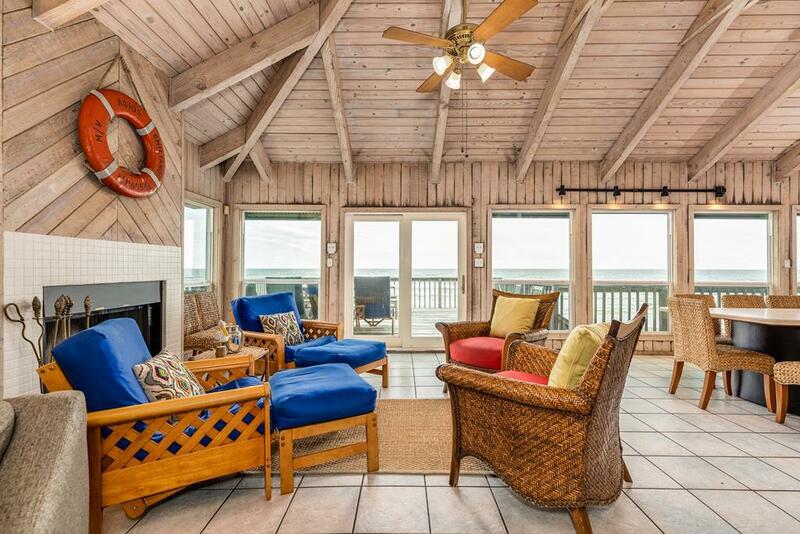 Buccaneer Cottage is a great beach house for multi-generational gatherings, families with young children &/or teens. 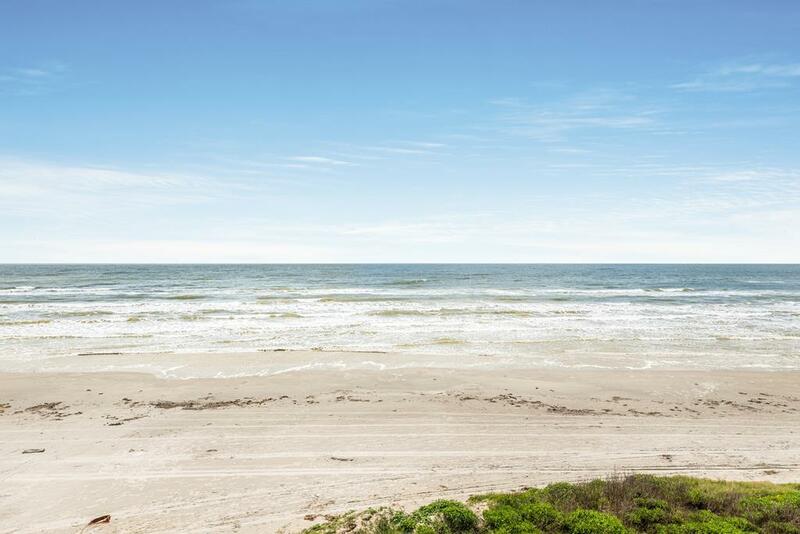 The outstanding feature of this property is its SPECTACULAR view of the gulf...especially from anywhere on the living area and from the deck areas. 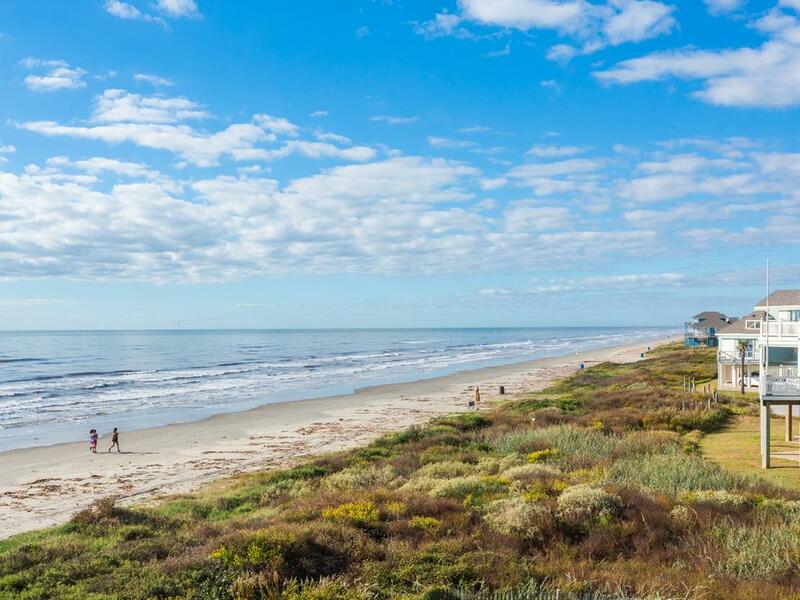 There is quick and barefoot access to the beach. In July, there was a great view of the sunrise but not of sunset. The kitchen was well equipped, the house was very clean but is beginning to need a few minor repairs. Upon arrival, the fan over the dinning table was not working; however a NEW one was installed before lunch the next day! The Pirates Beach area is nicely landscaped with palm trees & many blooming plants. Everyone at Sand 'N Sea was very professional & helpful; we certainly will do business with them again. This property has a great view, but the lack of up keep is a concern. The little things, chipped flooring tile on the stairs, a stair tread.